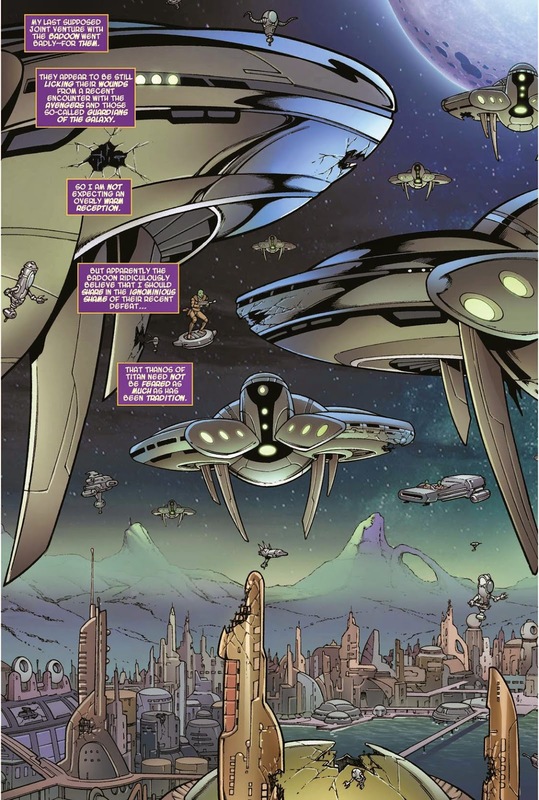 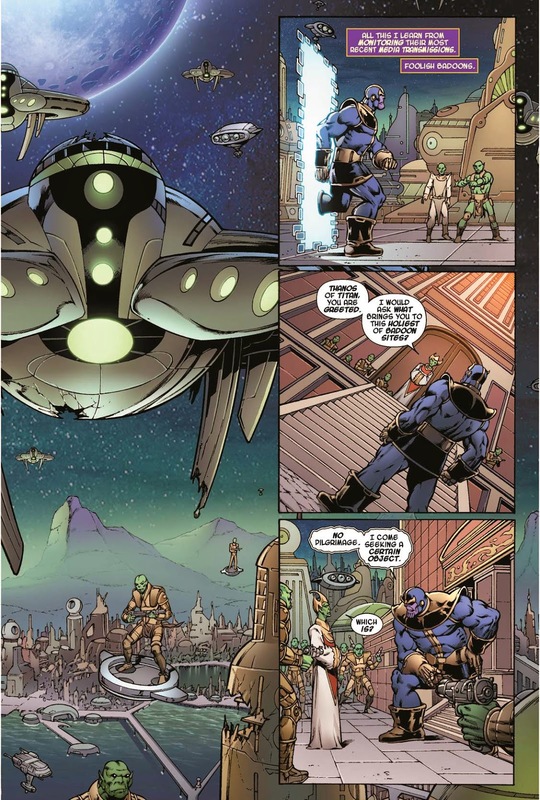 Angry Koala Gear: Presenting a New Lettered Preview of THANOS: THE INFINITY REVELATION OGN! 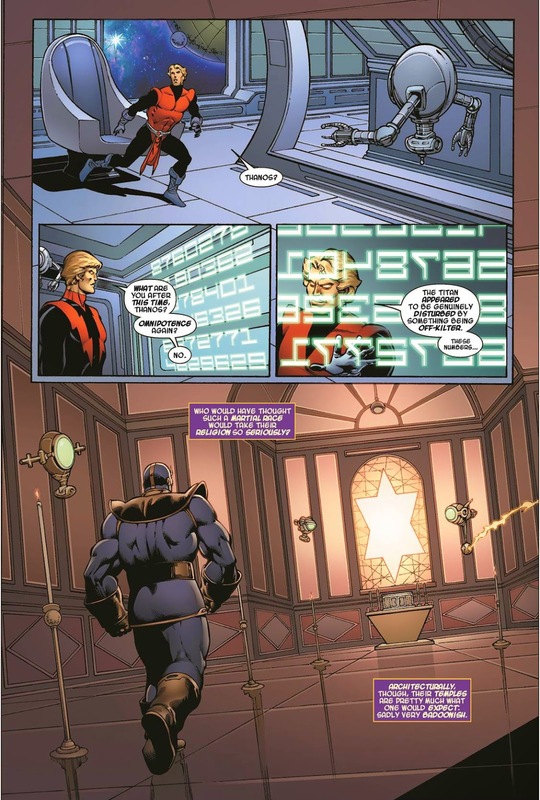 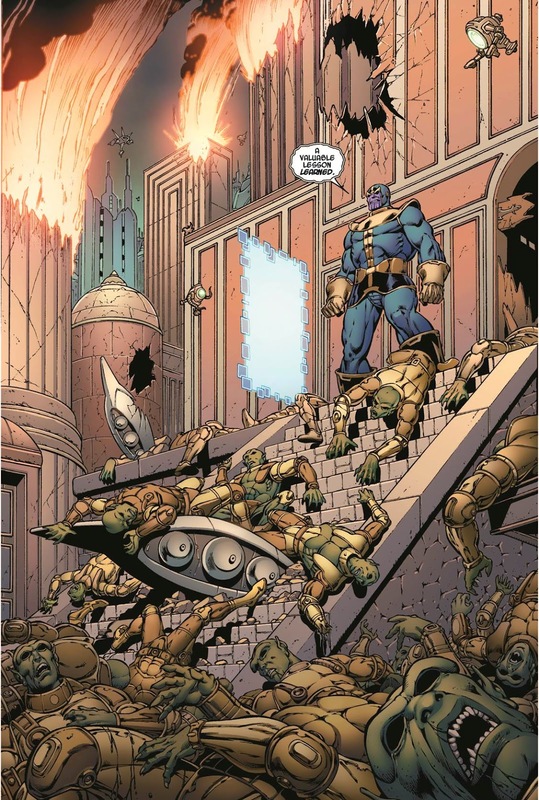 Presenting a New Lettered Preview of THANOS: THE INFINITY REVELATION OGN! 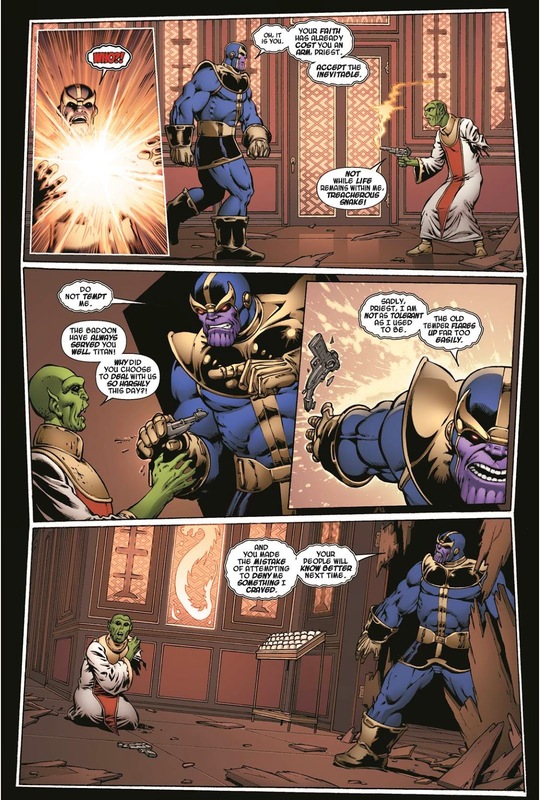 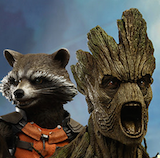 As Thanos and Warlock square off against some of the most powerful beings in the universe, but to what ends? 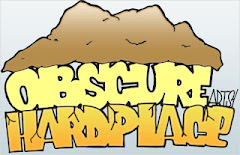 And when the dust settles, what will remain? 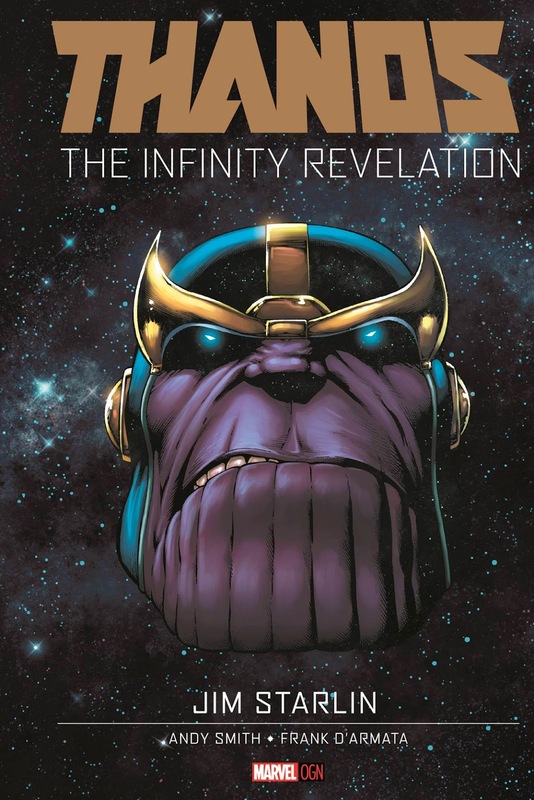 Prepare for an epic tale of death and rebirth that will leave the Titan changed inThanos: The Infinity Revealation OGN – on sale in comic shops and book stores everywhere next Wednesday, August 6th! 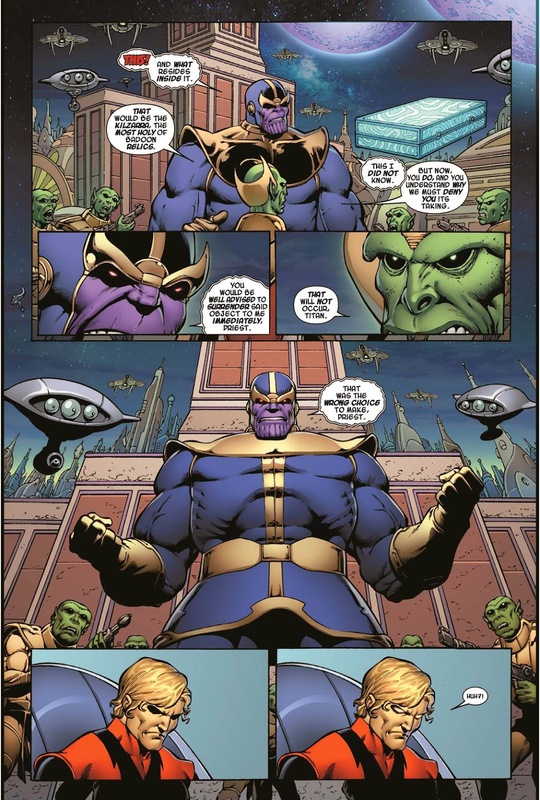 Additionally, this original graphic novel will also include a code for a bonus digital edition of Thanos: The Infinity Revelation, redeemable for reading via the Marvel Comics app (for iPhone®, iPad®, iPad Touch® & Android devices) and online in the Marvel Digital Comics Shop. 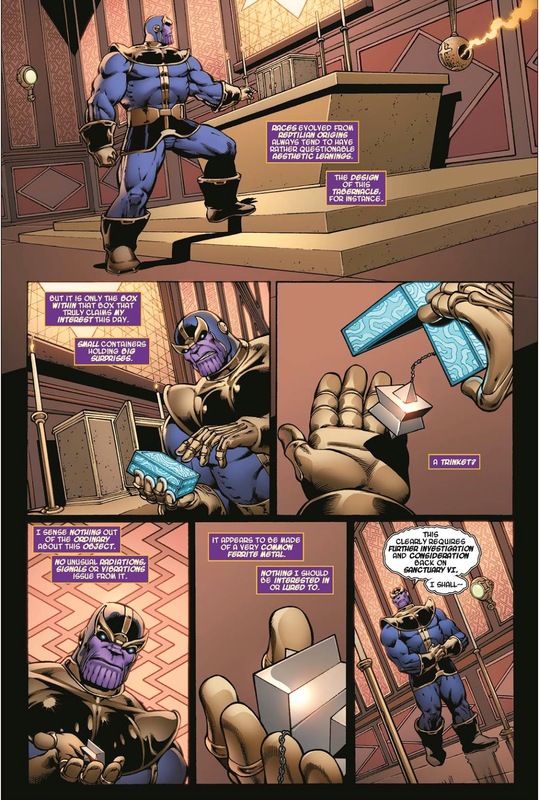 This code is included at no extra charge, allowing fans to keep their copy ofThanos: The Infinity Revelation safe on their bookshelves but still carry this exciting story with them on the go to read anytime, anywhere!